St Clare’s Oxford is authorized by the International Baccalaureate Organisation to offer the IB Diploma. We are the longest-established IB World School in England, and there are only 13 schools in the world that have been teaching the IB Diploma for longer than us. 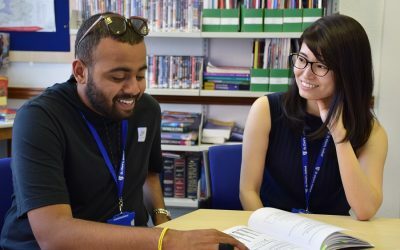 The English Language courses at St Clare’s are accredited by the British Council, the UK’s international organization for educational opportunities and cultural relations. You can read our Inspection Report here. St Clare’s is a member of the Independent Schools Association. St Clare’s is a member of the Independent Schools Council membership community who work collaboratively for the continuous improvement of international education. St Clare’s is a member of English UK, the national association of accredited English Language centres, and the world’s leading language teaching association. We were a founder member of ARELS, one of English UK’s predecessors. The Independent Schools Inspection (PFE): with the focus on teaching and course design for both English Language and Academic Subject classes. You can read our Inspection Report here. 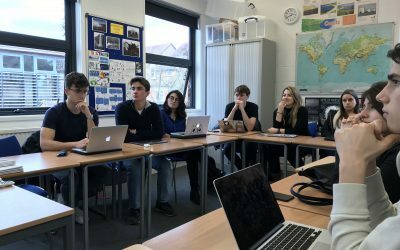 St Clare’s is the Oxford member of the International Association of Language Centres, a global network of high-quality, independent language schools that teach the official language of their country. The University of San Diego has worked in partnership with St Clare’s for more than 30 years as the University of Record for our Liberal Arts Programme. Our Scholars Programme is a joint initiative between St Clare’s and Blackfriars Hall, a private permanent Hall of Oxford University, governed by the English Dominican Friars. St Clare’s has a Memorandum of Understanding with the Kazakh British Technical University in Almaty, Kazakhstan, offering a unique chance for KBTU students to earn credits while studying at St Clare’s. 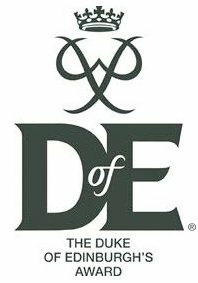 St Clare’s is a Licensed Duke of Edinburgh’s Award Centre.